Around 72.32 lakh new subscribers were added to social security schemes of the EPFO between September 2017 to December 2018. 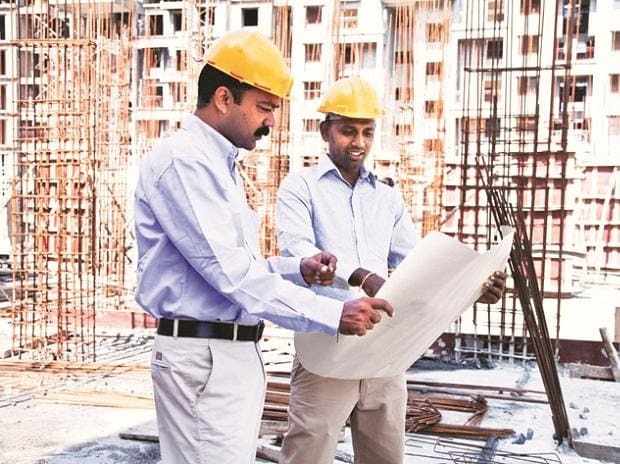 Employment in the formal sector almost trebled to touch a 16-month high of 7.16 lakh in December 2018 compared to 2.37 lakh in the year-ago month, according to the latest EPFO payroll data. Around 72.32 lakh new subscribers were added to social security schemes of the Employees' Provident Fund Organisation (EPFO) between September 2017 to December 2018, the data showed. This indicates that these many jobs were created in the last 16 months. The EPFO, however, revised downwards its payroll data for November 2018 by 23.44 per cent to 5.80 lakh against the earlier estimate of 7.16 lakh released last month. It also revised the cumulative job addition data from September 2017 to November 2018 downwards 11.36 per cent to 65.15 lakh from earlier forecast of 73.50 lakh. The sharpest revision was for the month of March 2018 in the latest report which showed net addition of 5,498 subscribers against 55,831 subscribers in the last month's estimate. The EPFO data statement explained that March 2018 figure is low due to large number of exits reported in the month of March, in view of it being the closing month of the financial year. During December 2018, the maximum number of 2.17 lakh jobs were created in the 18-21 years age group followed by 2.03 lakh in the 22-25 years age bracket. Since April 2018, the EPFO has been releasing payroll data covering the period September 2017 onward. The data of exited members is based on the claims submitted by the individuals/establishments and the exit data uploaded by employers, whereas number of new subscribers is based on the Universal Account Number (UAN) generated in the system and have received non-zero subscription. The EPFO said the data is provisional as updation of employee records is a continuous process and gets updated in subsequent month/s.